Our Subaru car dealership is stocked with all of the latest models. The considerate folks at Reedman-Toll Subaru of Exton are happy to help the community of Glenmoore and would like to have the chance to help you achieve your goals. Glenmoore is an unincorporated community in Pennsylvania, located approximately 40 miles northwest of Philadelphia. The historic area is located within the boundaries of Wallace Township. Glenmoore is located on Pennsylvania Route 282, a winding two-lane undivided road that traces the path of the East Branch Brandywine Creek. The Easy Brandywine Creek is home to a variety of fish species like Rainbow Trout, Common Carp, Largemouth Bass, Brook Trout, Brown Trout, Bluegill, and more! If you're living in the Glenmoore area and have been wanting to upgrade your vehicle, then please consider stopping by our online site for a complete selection of new and used Subaru autos. Whether it's for a large or small family, or just for yourself, we're sure to have a vehicle on hand that can fit your tastes. Are you shopping around Pennsylvania for a used car? Start your search with us and save thousands. With an extensive selection of affordable, high-quality vehicles, we're sure that we can locate a used car that suits your tastes. Reedman-Toll Subaru of Exton makes achieving your goal of an excellent rate on a car loan near Glenmoore a fast and stress-free experience! With friendly financial experts on hand to aid you, we at Reedman-Toll Subaru of Exton can get you a loan that works without the stress. When we receive the application, we'll look it over and one of our friendly staff will contact you as soon as possible. 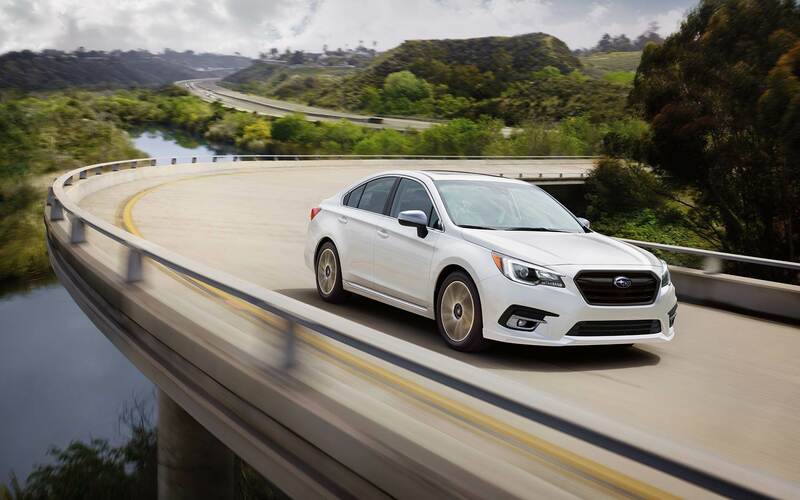 If you want to keep your Subaru vehicle running as if it was new and live near Glenmoore Pennsylvania then please consider bringing it by Reedman-Toll Subaru of Exton's repair center. Folks living in and around Glenmoore can also buy from us the certified parts they require to keep their vehicle in the best possible condition. If you're interested in what our service can offer you then please make an appointment for your vehicle.